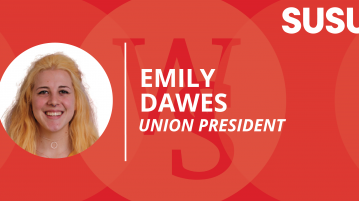 Find out more about Union President Candidate, Emily Dawes, here. 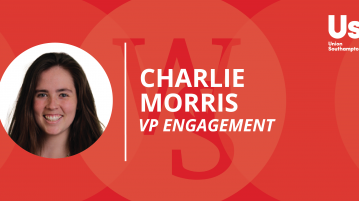 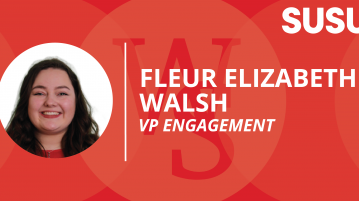 Find out more about VP Engagement candidate, Fleur Elizabeth Walsh, here. 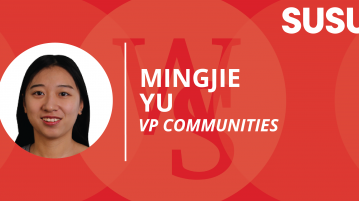 Candidates are not pleased at all after being given only three days notice.